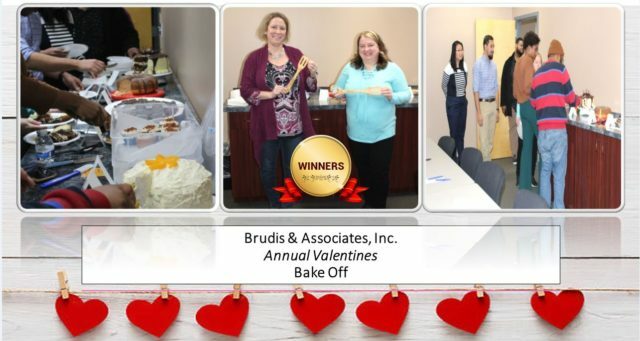 BAI Valentine’s Day Bake Off – Brudis & Associates, Inc. Yesterday, Brudis & Associates, Inc. staff participated in our Annual Valentine’s Day Bake Off. Congrats to our first and second place winners, Angie Thomas and Mary Searing!